Swansea and Tottenham are both on 2 match Premier League losing streaks, so which team will be able to break that? It could just as easily end in a draw. 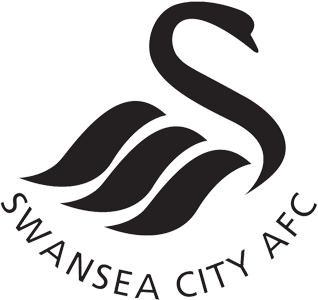 Swansea should be continuing to play for a place if only for the additional money they will get, however, they have already qualified for Europe in winning the Capital One League Cup so they don’t have as much to fight for. Tottenham Hotspur are still battling to get into the Champions League and have plenty more to play for and need a win. A draw for them will not be enough. It will not be an easy match for either team, but probably more difficult for Spurs. Both teams tend to play somewhat similarly, although Tottenham relies much more on their speed of attack. Will Swansea be able to breach Tottenham’s high line, or will Tottenham sit back more and defend farther back? Whatever happens in this match it could be a good one to watch. It should have some decent tactical EPL football and I won’t be surprised by either team getting a result. I am predicting Tottenham to pull out a win much like Arsenal did against Swansea. Spurs need it much more than the Swans to continue their grip on fourth in the Premier League table.